Newberry Estate is a Condominium Community in Dallas, Pennsylvania located 8 miles north of Wilkes-Barre. It is comprised of 158 condominiums and townhouses in five distinct clusters nestled in a spectacular setting filled with trees, ponds and the natural beauty of The Back Mountain. The “heart beat” of the community is our Country Club Facilities which feature an executive golf course, heated swimming pool, lighted tennis and pickleball courts and a recreation area. These facilities are available to residents and non-resident members. Enjoy the summer lounging by our large heated pool and toddler wading pool. The pool is professionally managed and staffed with lifeguards daily. 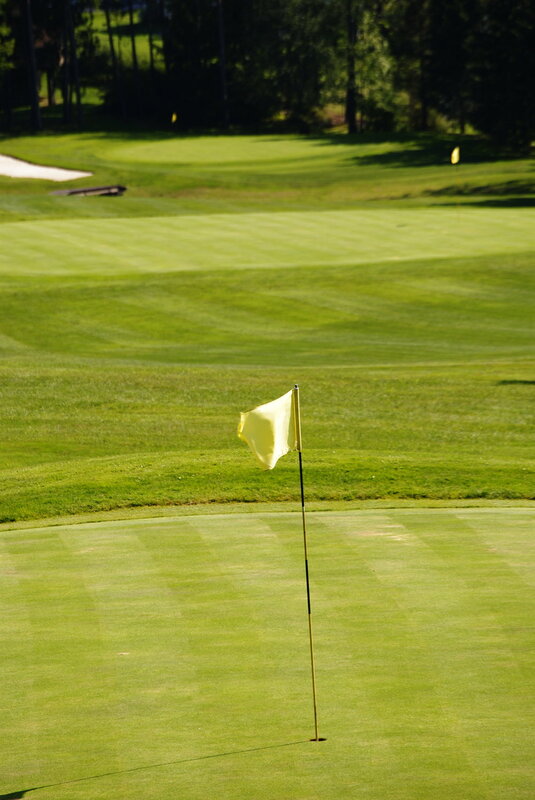 Enjoy the season on our 9 hole par 3 golf course meandering through the natural beauty of Newberry. This course will challenge your short game and provides a great opportunity for all skill levels. Enjoy tennis on our four fenced and lighted courts. 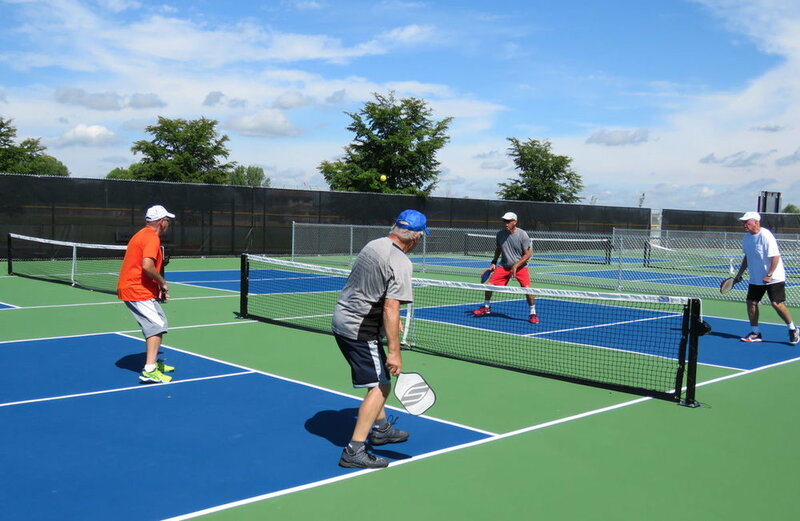 You can also try out the fastest growing sport in America on our 8 pickleball courts.